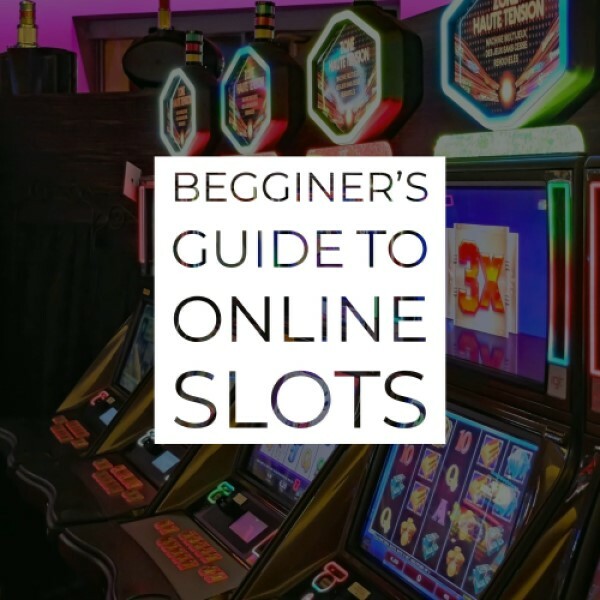 Find a proper Casino on the side of this review, check out the Welcome Bonuses that they offer, and make sure you deposit to get them. You are on your way to some lovely time playing Genie Jackpots Slot. We all know at least one story from the fantastic Arabians in the Middle-East that we are eager to share with the others, but are you ready to play one of the most profound online slots related to this part of the world? 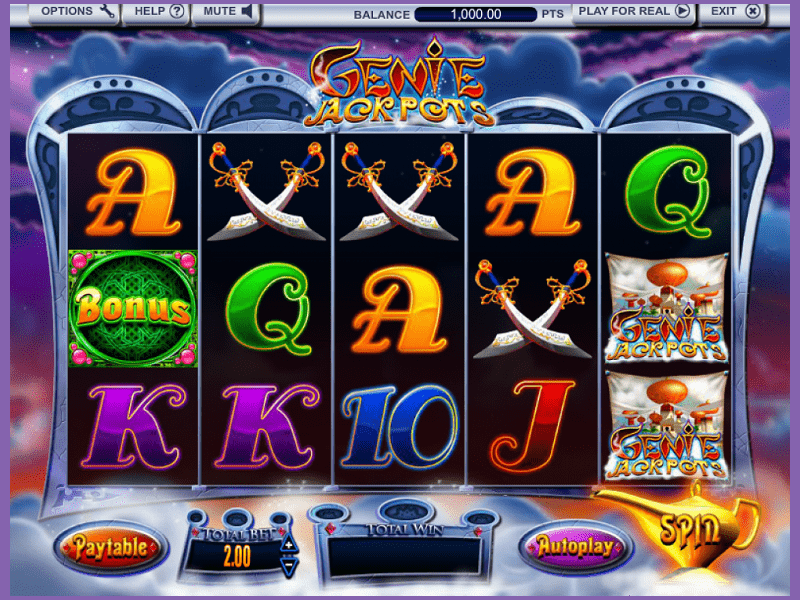 Meet Genie Jackpots slot, an online slot game coming from the Ash Gaming studio and later bought and improved by Playtech. The game is full of bonuses, progressive jackpot and super exciting adventures, and you will have a lot of fun playing it. It has five reels and 20 fixed paylines. To start playing this game, you must select one of the casinos that are located on the side where you will play the game. The denomination range is £0.20 up to £200.00 per spin while the maximum win is astonishing x500 coins. The good picture gets round up with the RTP of 96.53%. The perfect outlook of the slot speaks for itself, and you will love what was done with this 2015 game. A fantastic design is what will await you as soon as you enter the game’s reels. The music makes everything feel like you’ve travelled in the Middle East to play the game and experience their culture as well. Their screen is pretty simple and organized, with a lovely dark purple background and clouds all over. The reels are in the middle of the screen on a dark background. The top of the slot is for the progressive jackpot that they are offering, and you can read about that below. The bottom of the screen is for the paytable and all the adjustable features, with a screen of your total win in the middle. 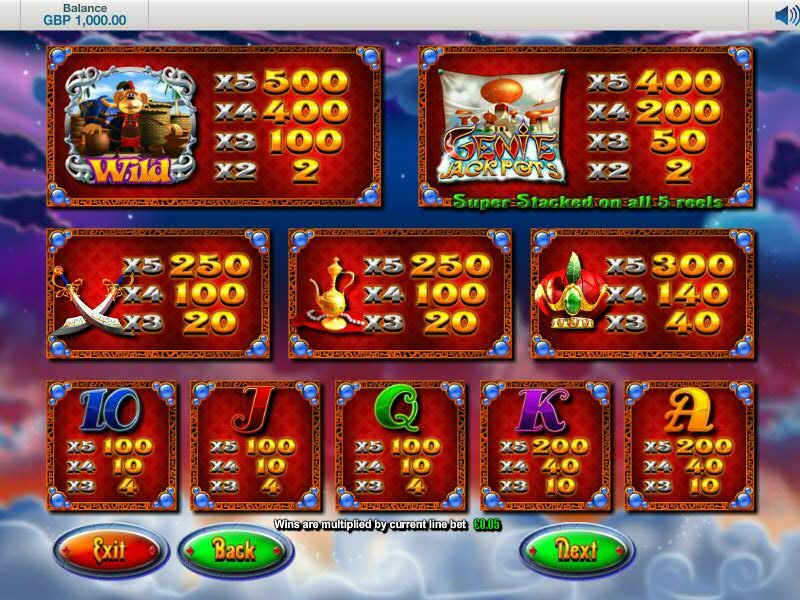 The features of the game like Auto Play and Bet Max are also there, and the Spin is in the right bottom corner. There are three theme-related high-value symbols including crossed scimitars, the magic lamp, the Genie’s turban and the game’s logo, which can appear stacked on all five reels. On the other hand, the lower valued symbols are standardly represented by the deck of cards symbols, starting from the number 10 and going through the J, Q, K and ending up with the Ace. To make things more interesting, there are special symbols that will facilitate your way to the most lucrative wins of the game. The wild symbol is the performing monkey and it will be used as a substitute for all the normal symbols that we mentioned above, substituting them in the base game and participating in their winning combinations. There are two scatter symbols, the Magic Carpet and the Treasure Chest, and one bonus symbol which activates the various features that we will mention below. To play this fantastic Arabian slot game that is presented to us with five reels and 20 fixed paylines, you have to select one of the casinos that are on the side of this review. The casinos play a pretty important role in the gameplay, as there you will spend most of your time and the casino is actually responsible for your money, so make a good choice. If you are not sure where you want to play, just hit the top casino as we put the best one on the top. Now that you have selected a casino, go ahead and set the denomination, which is Genie Jackpots slot ranges from £0.20 all the way up to £200.00 where the Max Win that you can get is x500 coins. There are a few good features which you can use to enhance your gameplay, and one is Bet Max. This feature allows you to play with the maximum denomination, coin value and level of the game. It also activates all of the paylines of the slot, but since in Genie Jackpots slot the paylines are fixed, it won’t do anything to them. This feature is the best if you want to get your hands on some serious cash in no time, but it can also lose all of your wagered amount in the blink of an eye, so either come up with a plan and limit to your money or completely neglect this feature. The Auto Play in the bottom right is a safer option as it will set the reels of the game spinning automatically – all you need to do is set the denomination and number of auto spins before spinning the reels of the game. You can always cancel the feature and continue manually or enjoy the feature and make yourself a nice cup of tea or do whatever you want. There are two bonus features in this game, and they are pretty interactive and amazing. Genie Wilds + Respin – turn any position wild and re-spins once. Genie Wilds + All Pays Doubled – turns any position wild with a 2x multiplier. Infectious Monkey Wilds – monkey wilds will be added to the reels, infecting some around them. Bonus Feature Award (see below). Progressive Jackpot Award – you win the big bucks! Magic Carpet– You need to land the bonus symbol on the 1st and 3rd reel and the magic carpet on the 5th reel to activate this feature. You need to move the monkey along and to collect the carpets, where “Collect” ends the round and “Big Win” gives you a lot of prizes. Mystery Win Bonus – You need to land the bonus symbol on the 1st and 3rd reel and the Treasure Chest on the 5th reel to activate this feature. Here you will be awarded a prize as the chest opens up to x100 your total bet. The Progressive Jackpot is randomly triggered, but the only way to trigger it is to play with the maximum denomination that the game has, which is £200.00, or under the Bet Max influence. The RTP is an abbreviation for Return to Player and it indicates the amount of money that the machine returns to the players, over a longer period of time, always displayed in percentages. The Gambling Commissions always keep a close eye on the number and make sure it is correct, and if you want to find out more about RTP check out Detailed RTP Guide. This RTP is more than enough to bring you a lovely prize, and it is more than the slots average, which is 95%. To make things more interesting, there is rarely a game produced with higher RTP than usual if it has a progressive jackpot, and Genie Jackpots slot has it, so put this game on your to-play list. 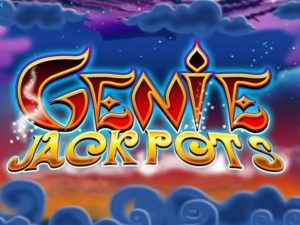 We are pretty impressed with the features that Genie Jackpots slot offer, and you should definitely consider playing this game. With tons of bonus features, a Progressive Jackpot, RTP higher than the average and lovely gameplay and music, it’s really a catch.